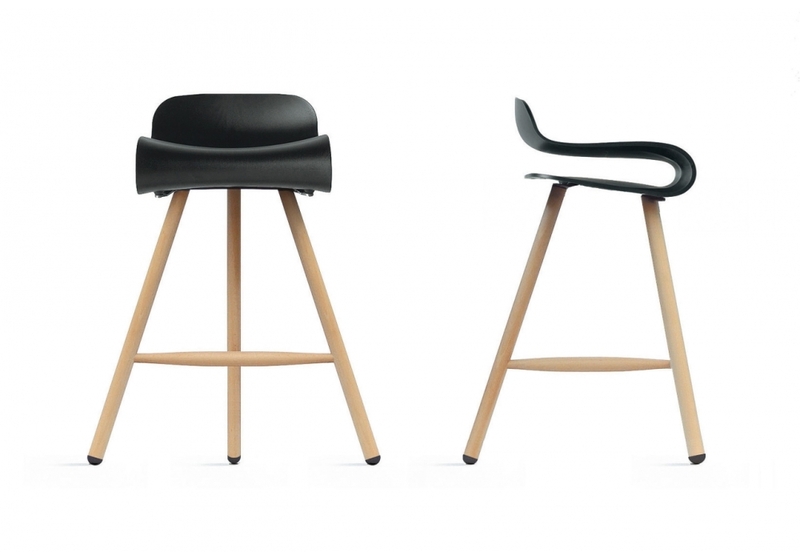 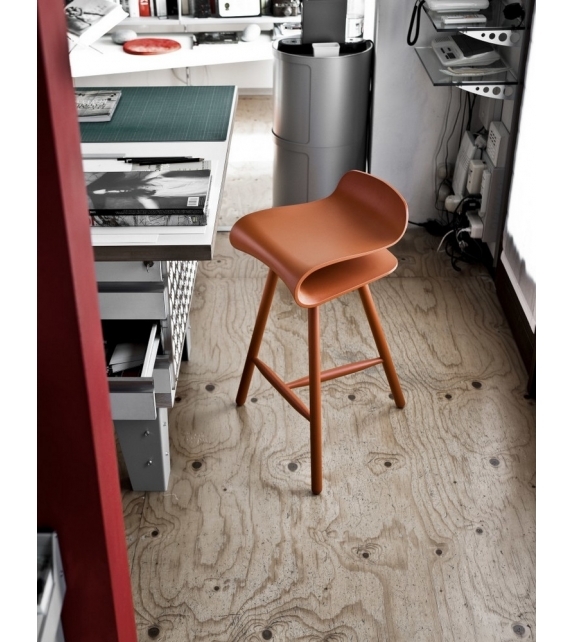 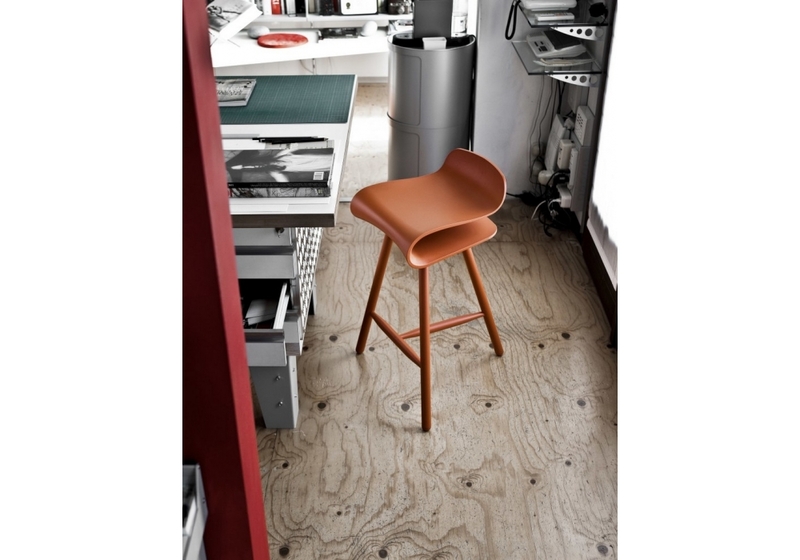 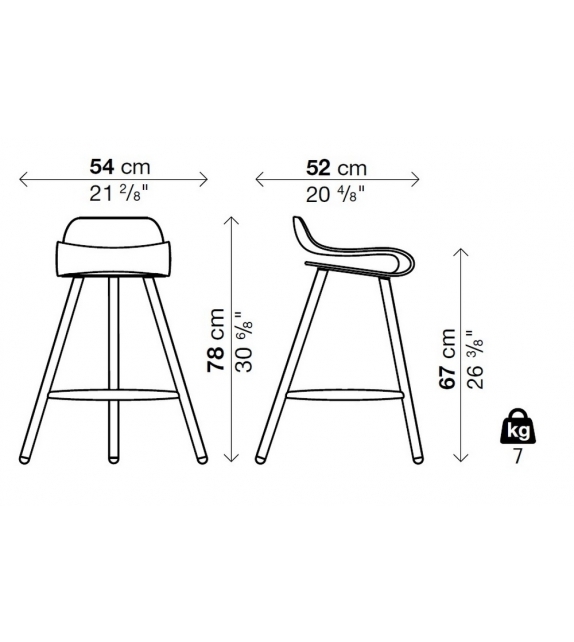 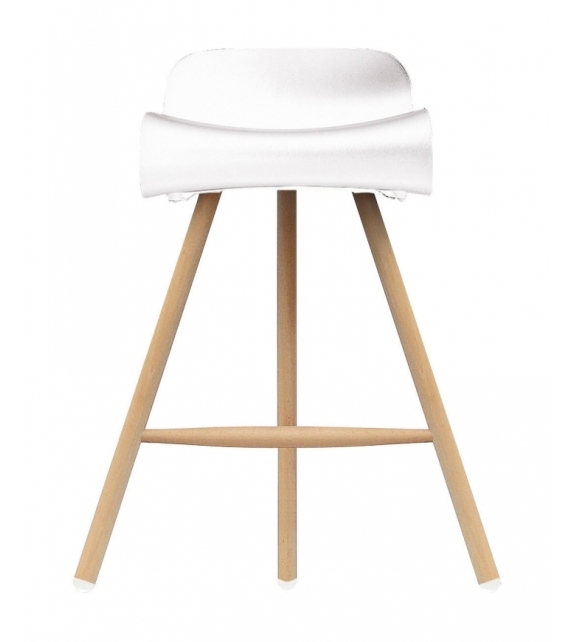 BCN by Kristalia is a wooden base stool. 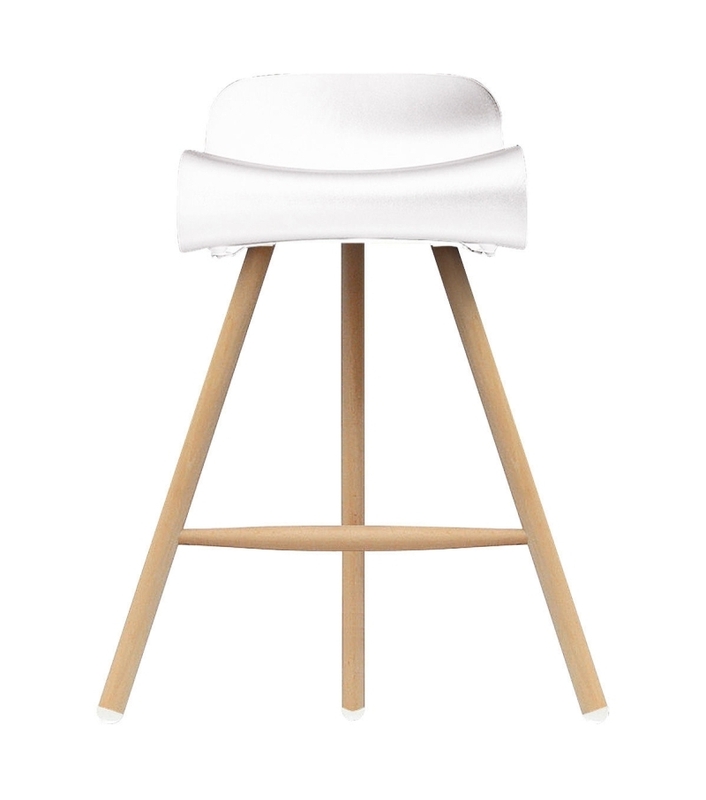 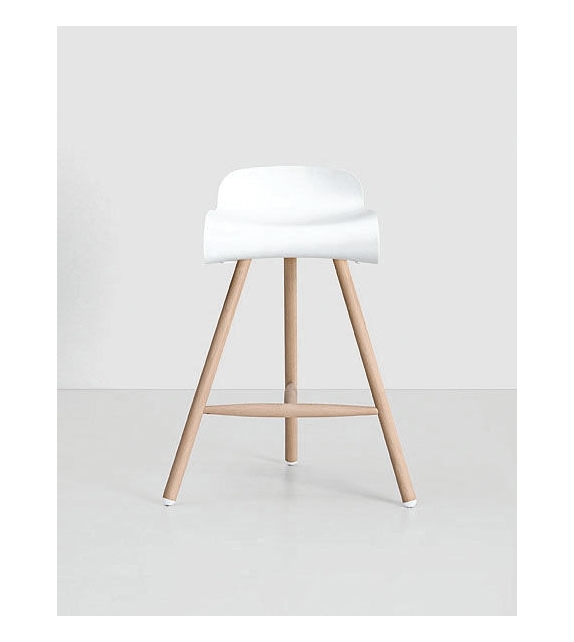 With a warm and welcoming appearance whilst not looking imposing whatsoever, the BCN wooden base is available in a white and black design and this wooden stool brings a certain degree of warmth into a family home. 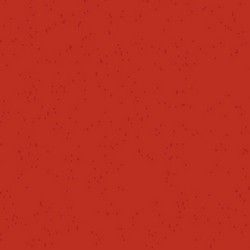 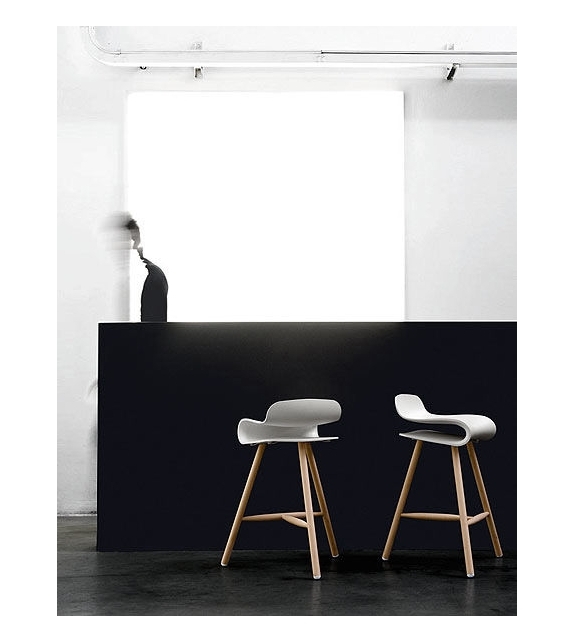 It can also be a welcome addition to a business’s premises. 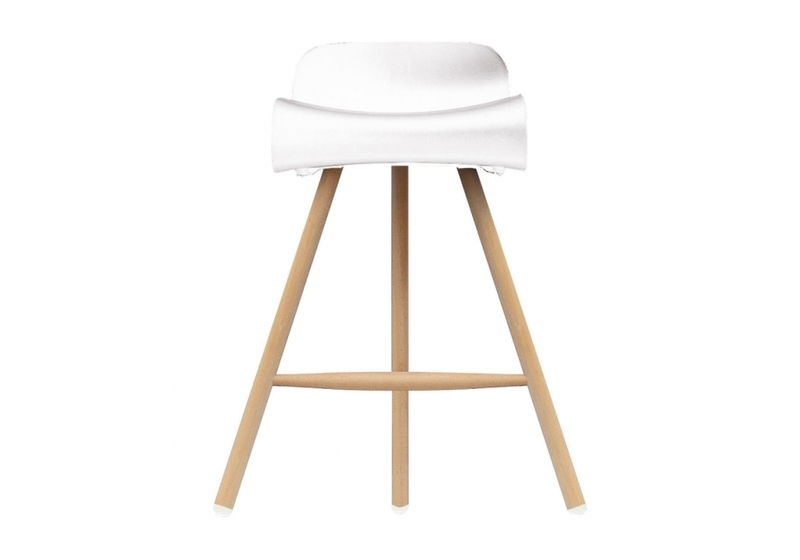 BCN by Kristalia is a wooden base stool. 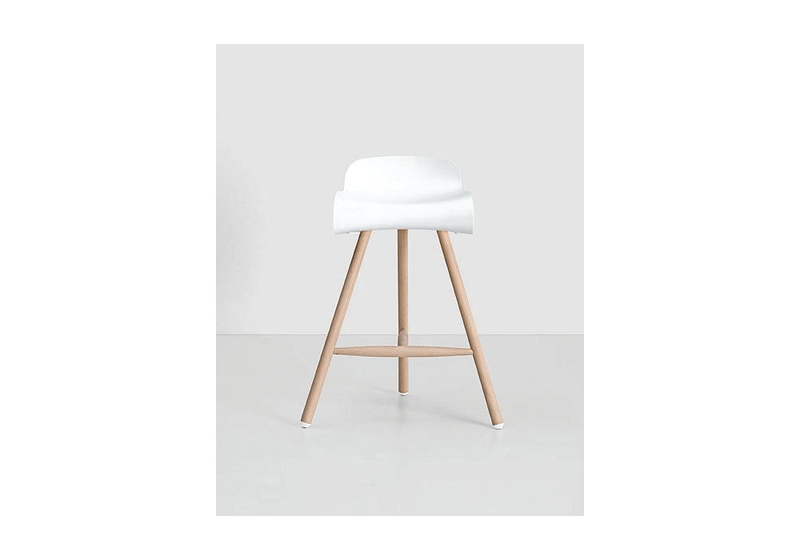 With a warm and welcoming appearance whilst not looking imposing whatsoever, the BCN wooden base is available in a white and black design and this wooden stool brings a certain degree of warmth into a family home. 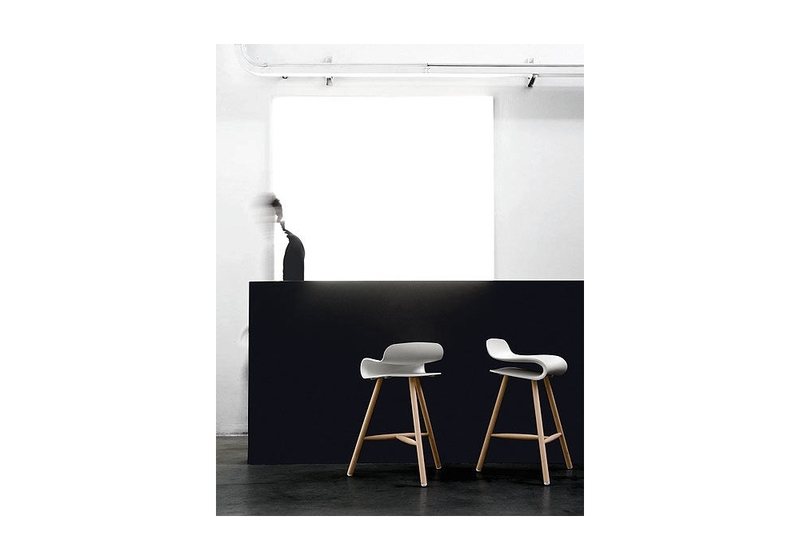 It can also be a welcome addition to a business’s premises. 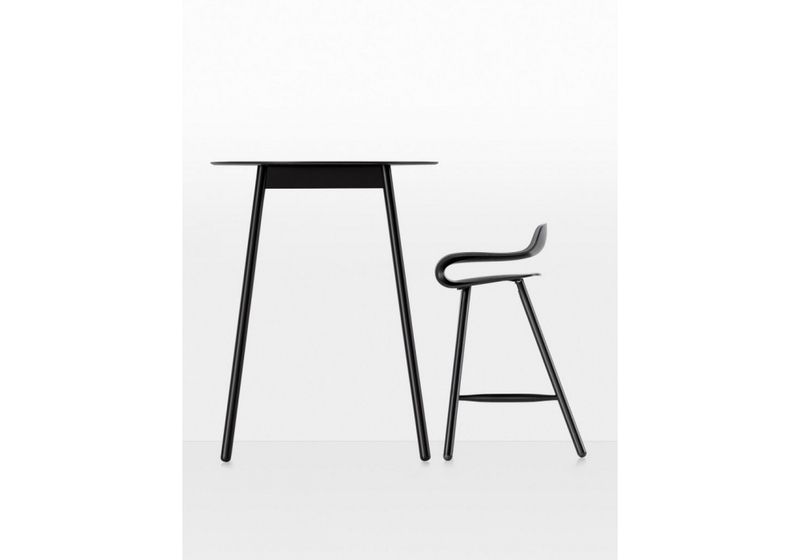 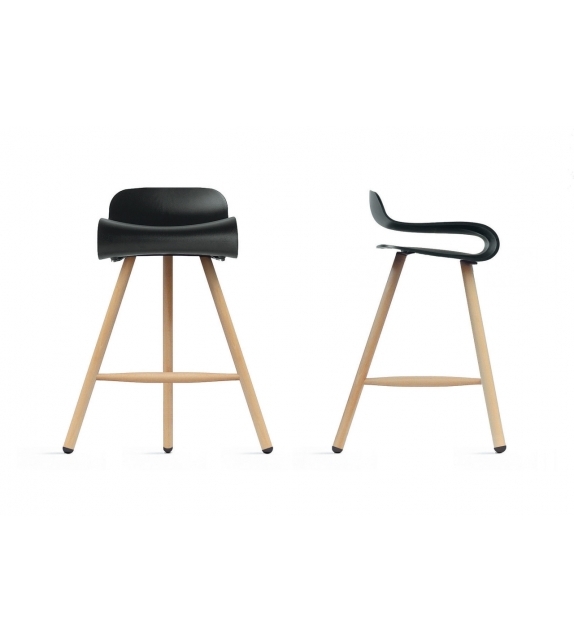 The legs of the BCN Wooden Base are made out of solid wood but have a beech effect. 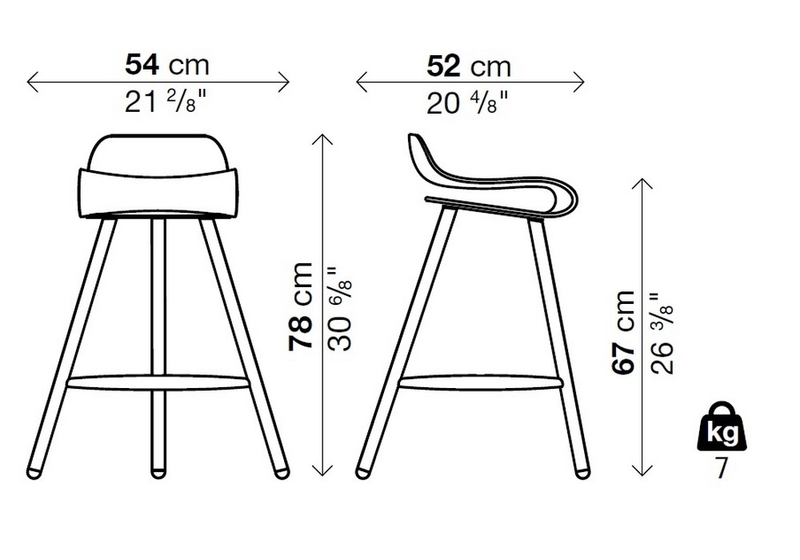 As a result, it is very sturdy. 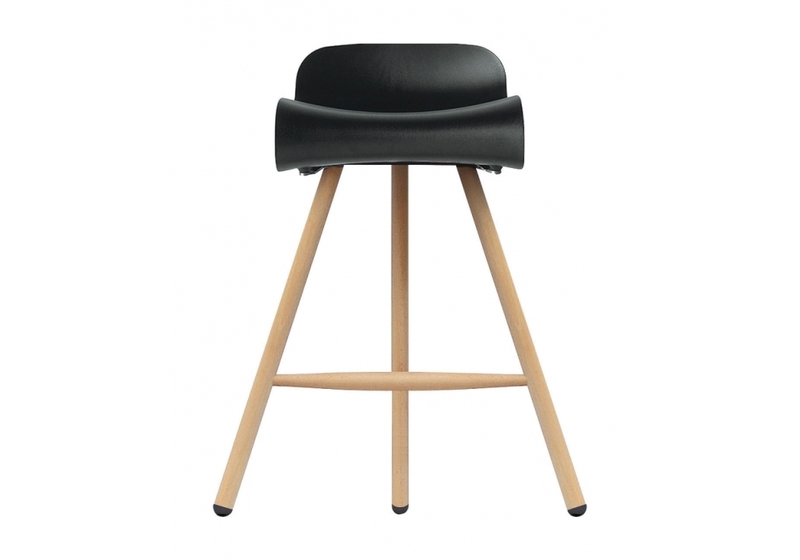 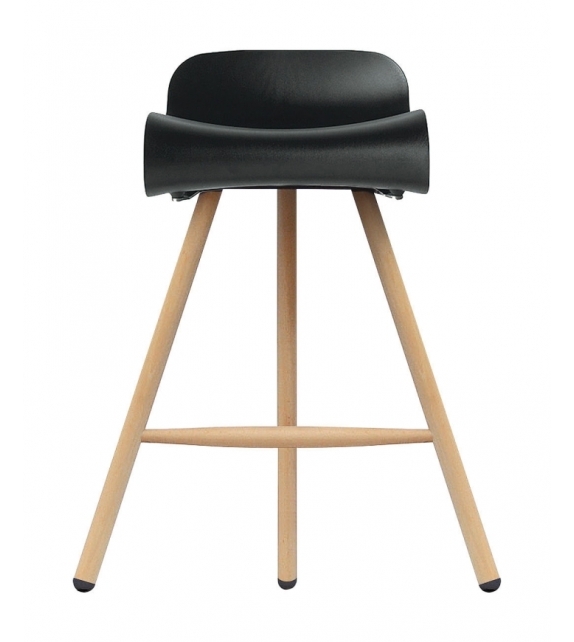 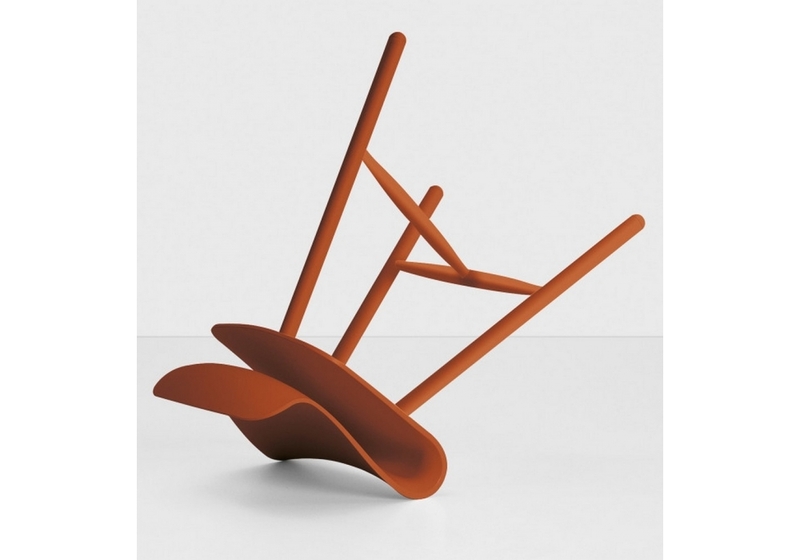 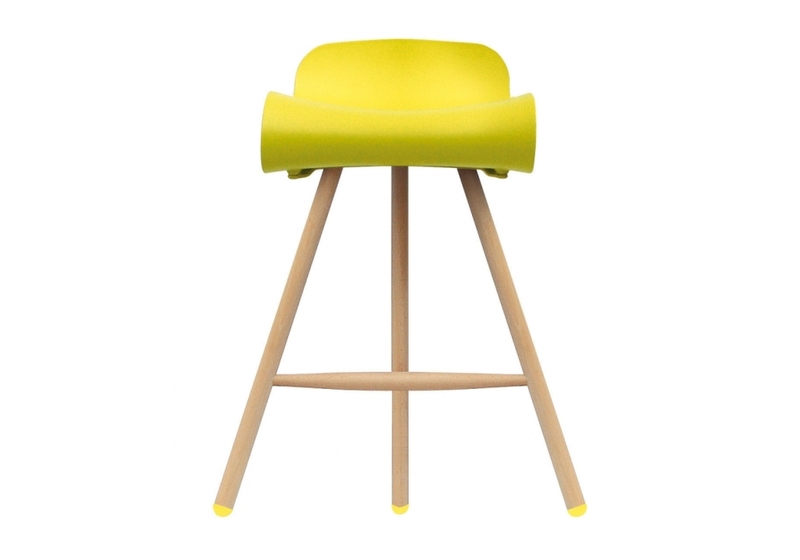 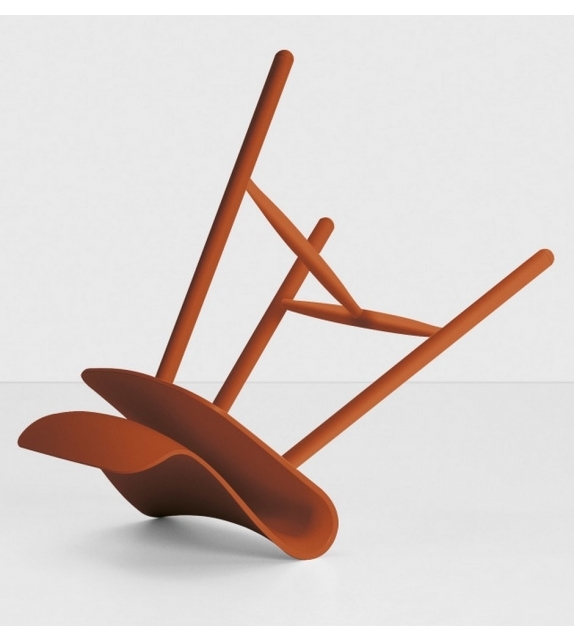 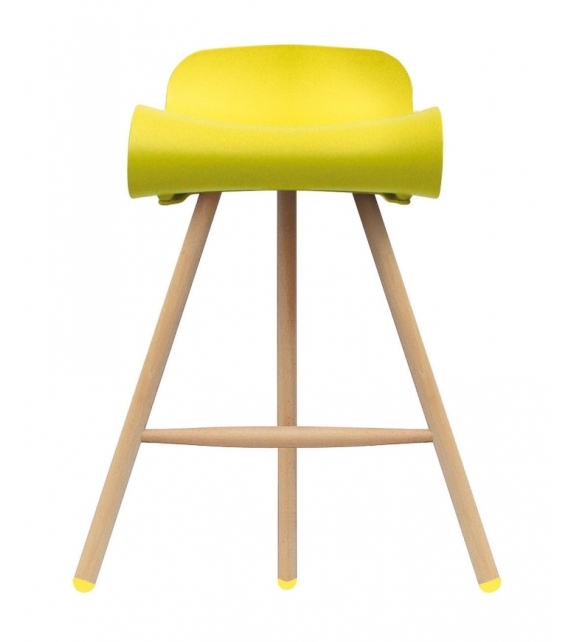 With rubber feet that are the same colour as the seat which help to keep the stool firmly in place, the result is a very stylish appearance. 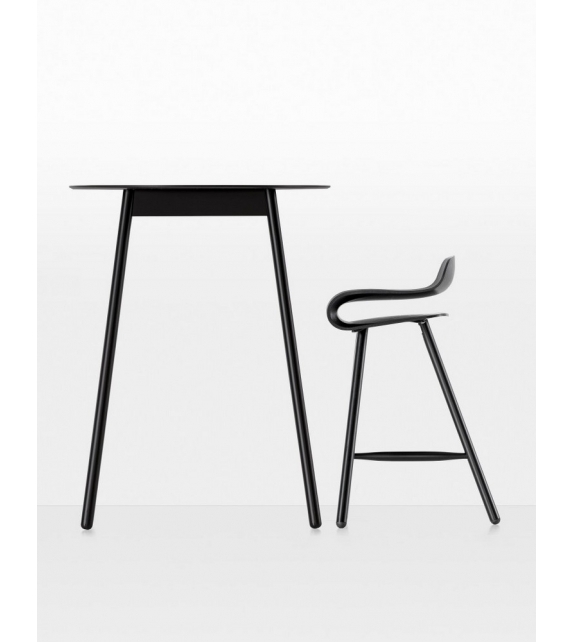 As it has a slim line design, it can match other furniture which is already in a family home where it will blend in straight away.